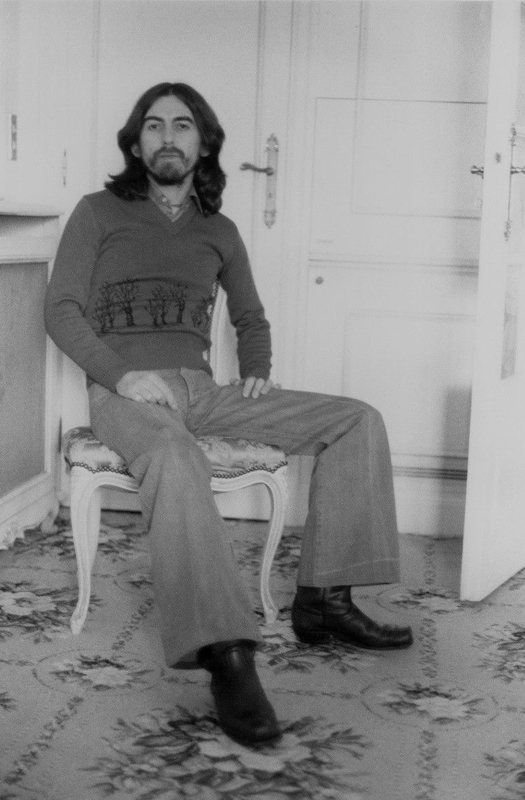 I was going to suggest this was 1969, mid-year transformation from clean shaven to Abbey Road length.....but I guess the pants and sweater are totally 70s. Any guesses as to the exact/approximate year? 1974, pre-Dark Horse tour?